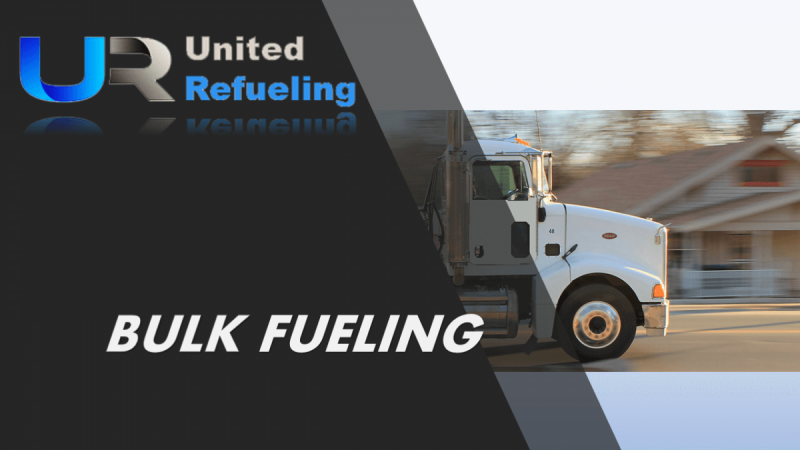 To learn more about United Refueling, please contact us and we will do our best to earn your business. You can call us toll-free at: 888-689-1240 or call our corporate main line at: 972-834-4683. If you prefer, you can always email us at: info@fuelunited.com and we will respond in a timely manor. Again, Thank you for your interest in learning about our company and look forward to earning your business.